Format: Vinyl Record 12in, Rising High Records. UK release from 1995. 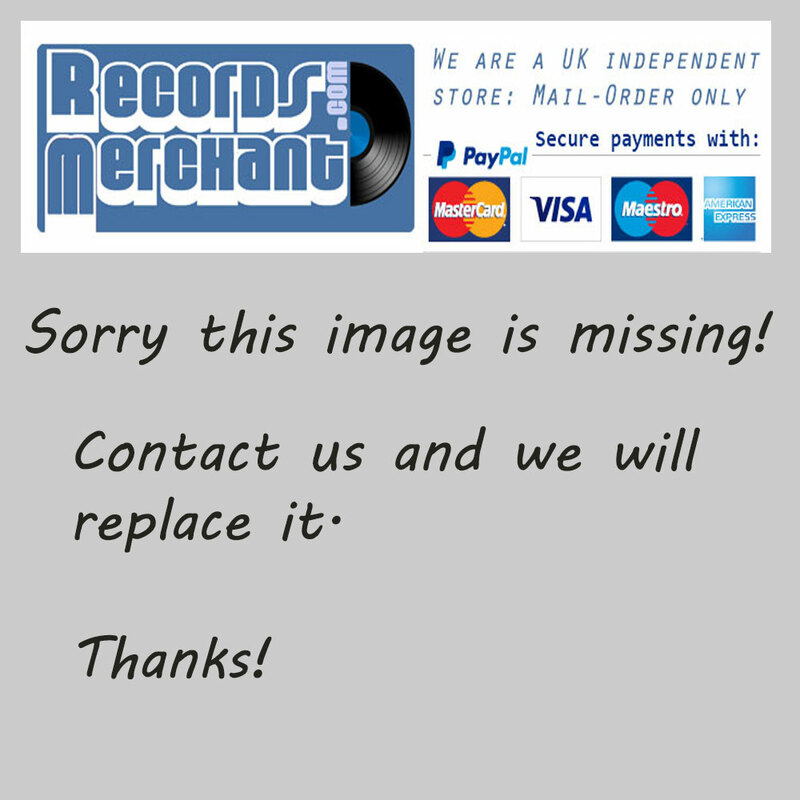 Rock music 12 inch single release from Redlight District London. Breaks, Techno Rock music 12in. 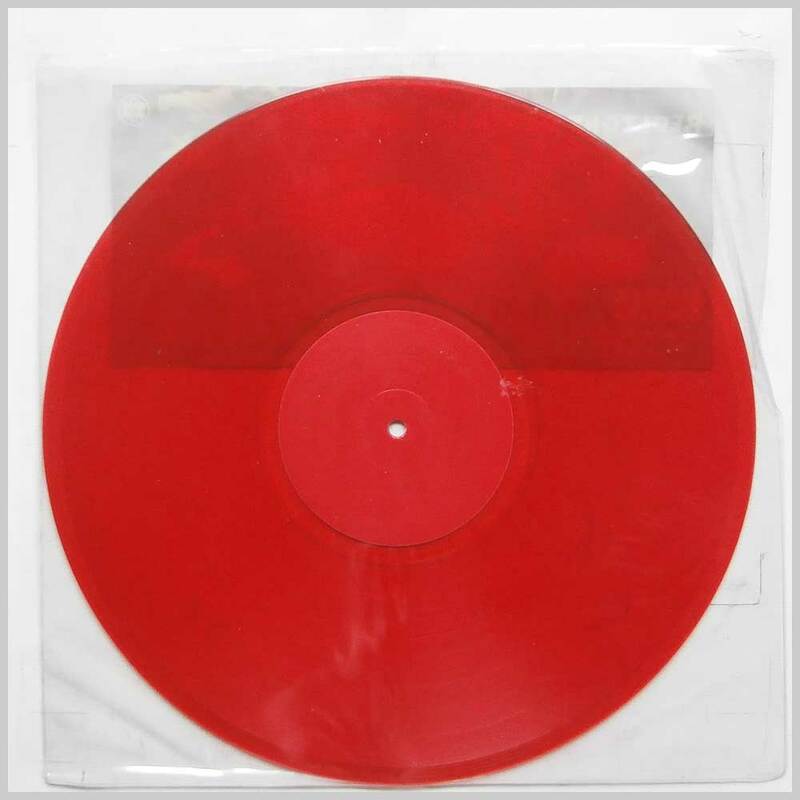 The record is pressed on red transparent vinyl. Comes in its original plastic sleeve with sticker.